The Kawasaki Brand is famous for its dual purpose bikes. It has launched two of its best dual purpose bikes. 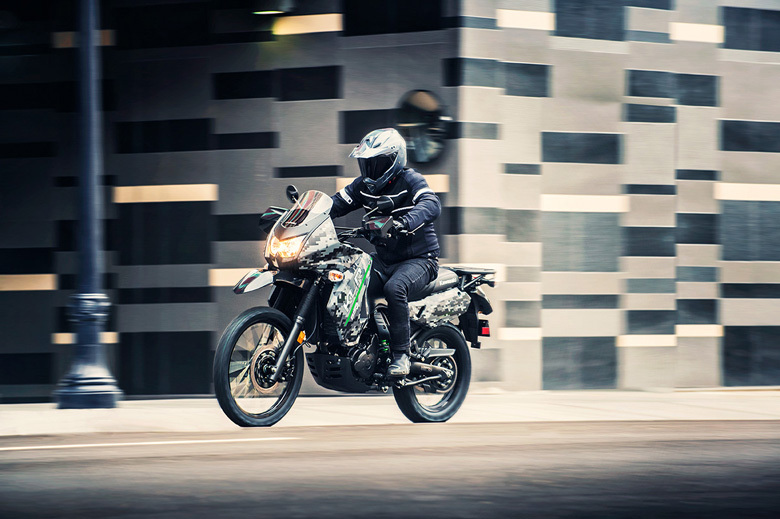 The 2017 Kawasaki KLR 650 and KLR 650 Camo are new fantastic dual purpose bikes. They are rugged and sturdy motorcycles specially built for adventure. It offers a remarkable fuel range and dual-purpose capabilities on pavement or off-road. The colour combination of both bikes are excellent and gives a charming look. The review of all-new 2017 Kawasaki KLR 650 and KLR 650 Camo along with the price and specification are written below. 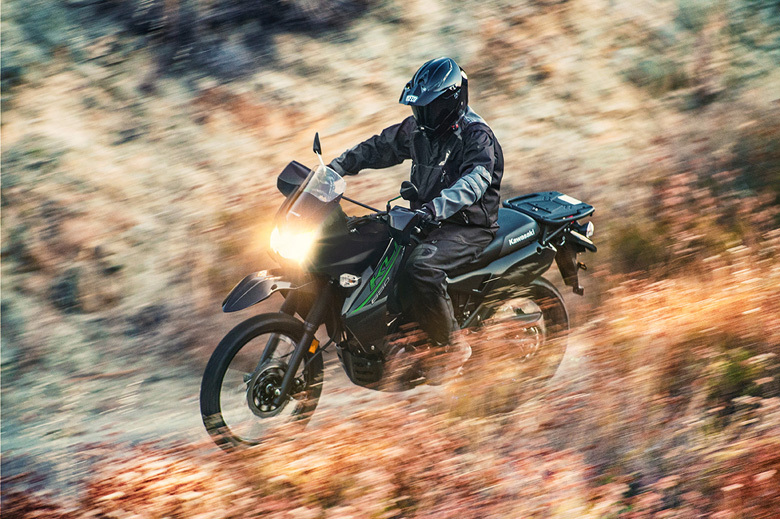 The newly launched 2017 Kawasaki KLR 650 and KLR 650 Camo comes with a power 651 cc four-stroke single cylinder engine offering the best torque and acceleration. It offers the best performance in all conditions. It features a new Keihin CVK40 fuel system with an electric CDI ignition. It has five-speed transmission providing the best performance. 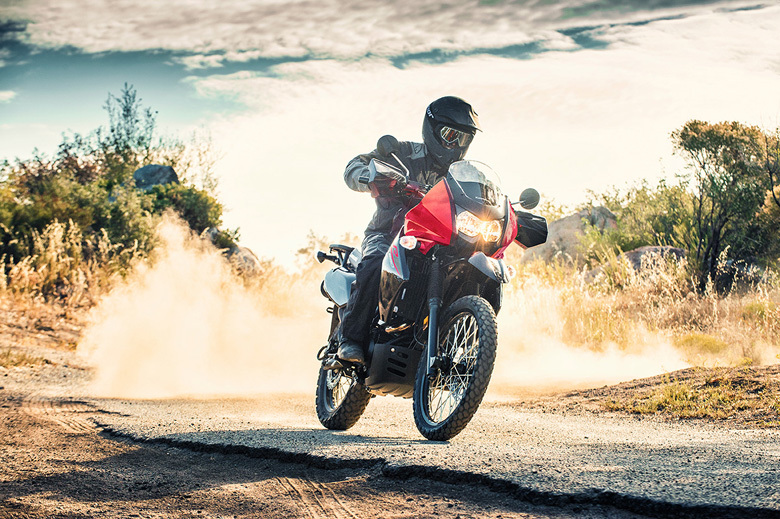 These recently launched 2017 Kawasaki KLR 650 and KLR 650 Camo dual purpose bikes feature an outstanding and compact frame. The colour combination and graphics of these bikes are fantastic and stylish. They feature large windscreen that helps in the reduction of wind buffeting. The large sturdy rear cargo racks help to carry luggage during a long ride. The 6.1 gallons fuel tank gives a long-range adventure touring. These dual purpose bikes have long-travel 41 mm of telescopic fork. They feature new adjustable Uni-track rear suspension for best damping force. 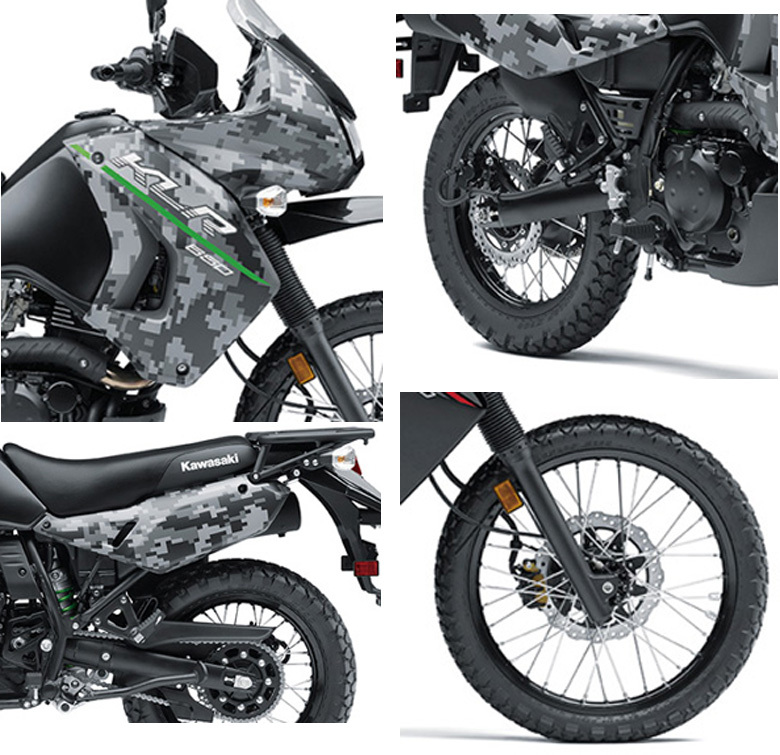 The new 2017 Kawasaki KLR 650 Camo dual purpose bikes feature matrix camo grey colour that gives the best appearance. These new 2017 Kawasaki KLR 650 and 2017 kawasaki KLR 650 Camo dual purpose bikes come with the price of $6,699. The newly launched 2017 Kawasaki KLR 650 and KLR 650 Camo dual purpose bikes come with amazing features that make best dual purpose bike. 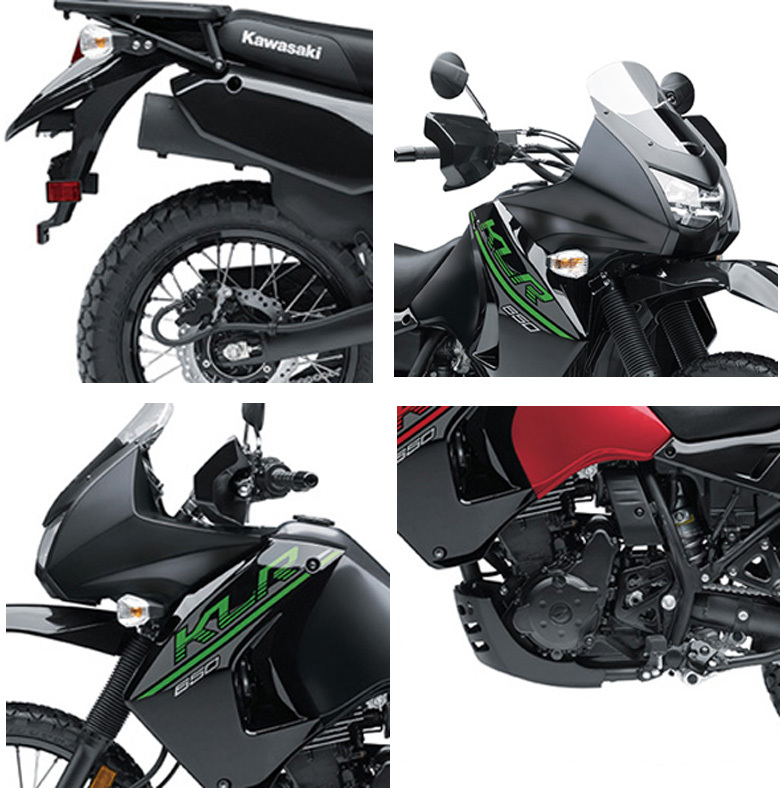 Due to the quality bikes, Kawasaki Brand is one of the most selling bike brands in the world. These dual purpose bikes have the best design and powerful engine. They offer the best seating positions to ride on and have the best control of the motorcycle. The wheels and tires provide the best traction and grip over all kind of surfaces. The new cargo rack provides enough room to bring luggage with you. These are the best dual bikes and purchase them to have a fun ride.